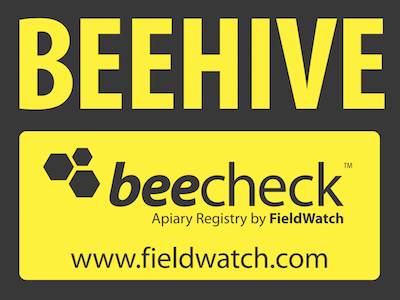 BeeCheck is a voluntary communication tool that enables beekeepers and pesticide applicators to work together to protect apiaries through use of the BeeCheck mapping program. It is not a substitute for any state regulatory requirements. If you are a producer or an applicator and already have a BeeCheck account, log in here. 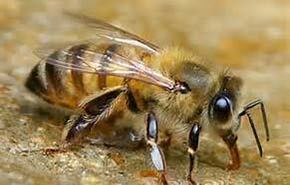 If you are a crop producer with bees, please login with your FieldWatch account. Field signs and flags can be used for additional communication and awareness! Official BeeCheck signs and flags are available for purchase by registered producers and beekeepers with approved sites.